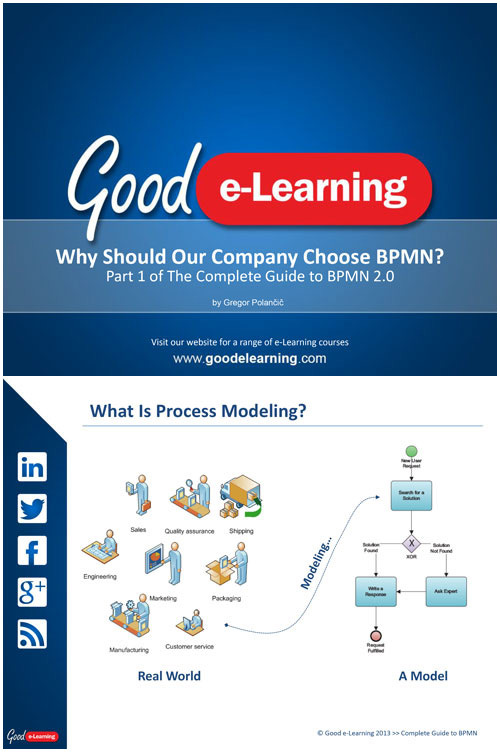 Why Should I Learn BPMN? Business processes can be found in every organization. This presentation shows the ways in which a good understanding of BPMN can provide business users with a language that will benefit the organization in many ways.